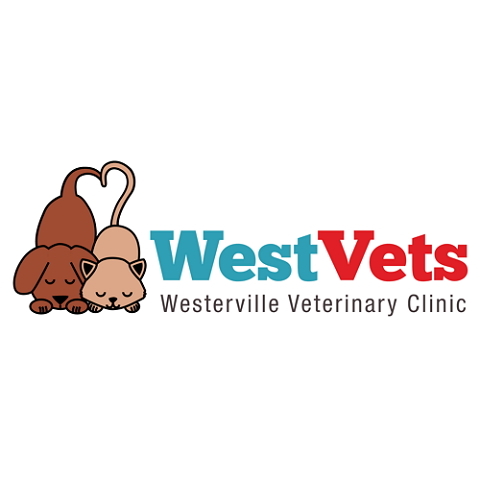 Our veterinary clinic provides complete and comprehensive pet care in Westerville and the surrounding areas. We offer a wide variety of services on-site, which means you not only get a great veterinarian, but also services like day care, boarding and grooming. We also offer a premium health plan for your pets, to make sure your best friend has a long and healthy life. We perform same-day bloodwork on-site as well, and offer 24/7 emergency service! Call us today to find out how we can be the only place you need for pet care! Currently there are no reviews for ' Westerville Veterinary Clinic '.